Jesse Chieffo is one of the guitarists of the band Growing, from Madison, Wisconsin, USA. They have a blend of melodic metal with screaming and smoother singing. 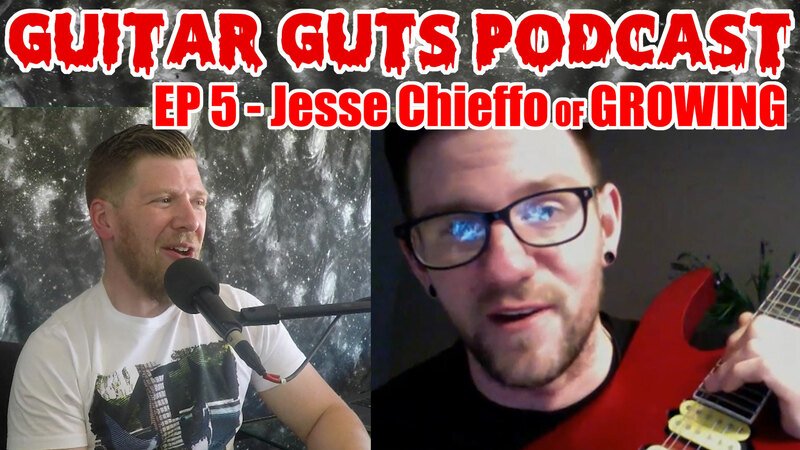 We talk about Jesse’s start on guitar, his Ibanez RG, gear, Growing’s current tour, their new album The Gauntlet, podcasts and standup comedy.